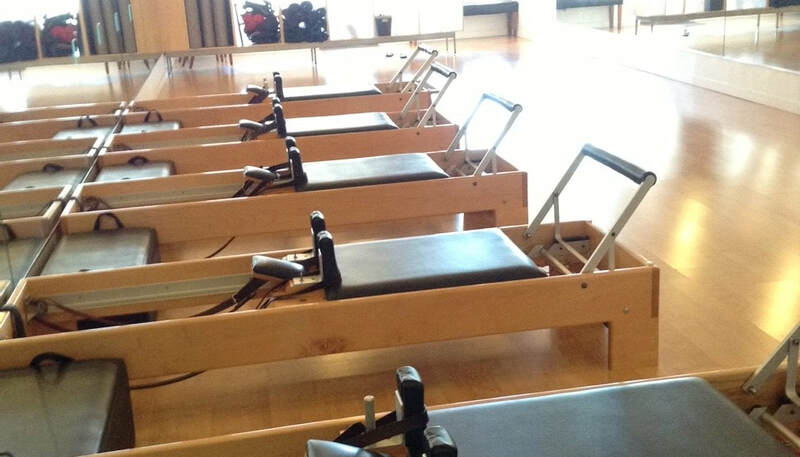 We specialize in small group Pilates equipment classes and solo Pilates sessions. At BodyQuest Pilates we focus on small group Pilates equipment classes (PEC) and Solo sessions. We want to provide our students with the safest and most effective pilates classes. Solo classes help students create awareness of movement one-on-one with the help of a certified Pilates teacher. We have a New Client Orientation so you can be introduced to the Pilates method, work one on one with a teacher, and build your confidence to enter a small group equipment class. ​I'm what I consider a fit 60 year old, but arthritis, scoliosis and a very stressful job had taken their toll on me. I went to the Y and took yoga classes and really kicked into gear a year ago, exercising at least three times a week. But it wasn't until I began taking a Pilates class that I really felt and saw the changes I was looking for. My core strength improved very quickly. My abdomen and legs looked and felt better. I never came away sore and never aggravated any of the conditions I suffered from. In fact, they improved to the point that I am medication free. I have been practicing Pilates once a week for 3 years. Since the beginning of my practice, I have seen consistent and drastic changes in my swimming. I use to move through the water like an injured whale. Now I swim with greater body balance, precision, efficiency, and speed. The instructors at BodyQuest Pilates are very well trained, always professional, and eager to help me with my particular needs and goals. The classes are always well run and the instructors work hard to make sure that I am working safely and feel confident working with each piece of equipment. I started my Pilates journey one year ago and have increased my body strength tremendously, lost 20 pounds, reshaped my body, and most importantly- my blood pressure has dropped to a normal, healthy level and my most recent bone density test indicated that my bones have actually gotten stronger in the last year. All wonderful results for my upcoming 70th birthday!